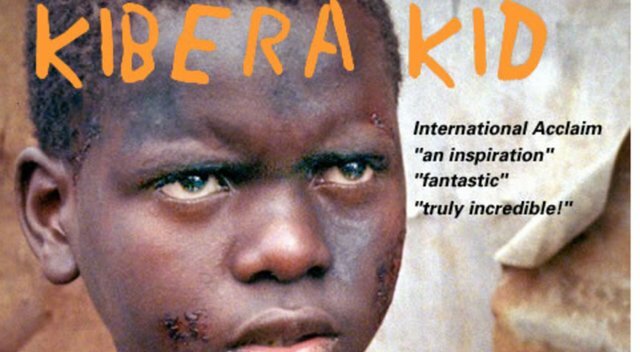 Kibera Kid is the story of Otieno, a 12 year old orphan from Kibera living with a gang of thieves who must make a choice between gang life and redemption. McDougall, David. "Kenyans use film to confront ethnic tensions." The Globe and Mail.